Here we will do an analysis of the product Datapolis Process System for SharePoint 2013. Nowadays Microsoft is recommending to use mostly SharePoint designer feature and to use SharePoint Designer workflow. But it is always true that Customer’s expectation is always more than whatever presented as out of box feature. So we need a product which will help us to design more robust workflow using SharePoint Designer. The Datapolis Process System is a tool for creating and managing business processes. Datapolis Process System is a visual workflow designer for SharePoint 2013 that offers a robust set of tools to simplify workflow development and deployment. 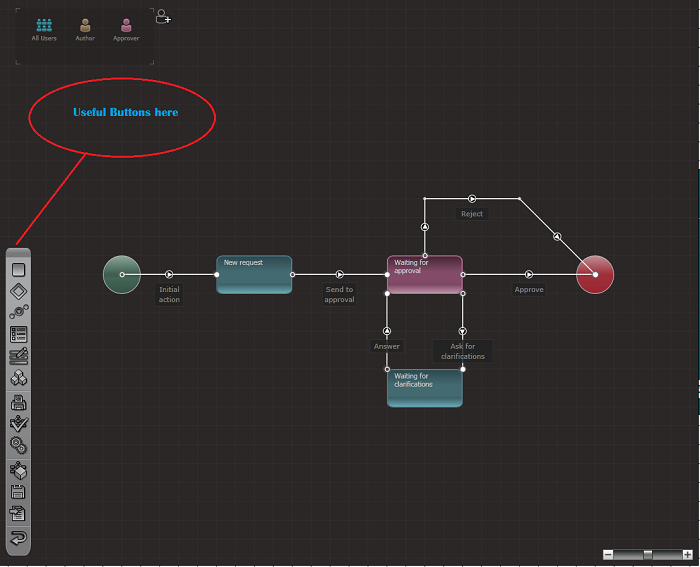 It enables users to design clear and understandable business process diagrams which support human-centered workflows. It provides drag and drops workflow designer, very smart activities designer etc. 1- Lots of business analyst in most of the organizations could not able to explain the workflow model clearly, but by using to use Datapolis Process System they will be able to make the business logic by using the web based designer which has various icons to represent roles, states, and actions. Apart from that they will be able to deploy the workflow by simply clicking on a button. To use Datapolis Process System they do not need any programming skills, they only need some basic knowledge. 2- Activities are a piece of program which does some operation. Like, Send an email is an activity which will send one email to a certain email address. Whatever activities presented in the out of box designer workflow is surely not sufficient for all the business functionality. Datapolis Process System provides various activities which allow business users to create advanced workflow functionality. Apart from this it also provides various variables, loops, lookups and conditions to use inside your workflow. You can simply drag and drop activities to the system. The activities will appear like below and you can choose one according to your requirement. Every workflow can be packaged as a Datapolis application and used inside other workflows and by external solutions. And you can modify in one place which will reflect in all other pages where ever it has been used. 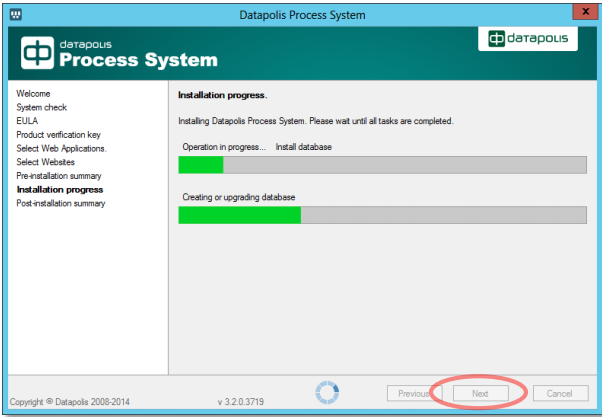 4- Once you install Datapolis Process System, then a separate option will come name as “Datapolis Process System Administration” in the central administration to manage the Datapolis workflows. This also contains an option for the licensing of the product. It will also display a list of Datapolis workflows deployed in your system which also contains information about number of instances running for the specified workflow, who last modified the workflow definition file. 5- Datapolis Process System is fully integrated with the SharePoint environment and provides a very user-friendly UI. It provides a similar user experience like SharePoint with the use of context menu, list or ribbon, display form or edit form. Datapolis Process System comes in three licensing options like Standard, Standard Plus, and Enterprise. All these options has the same functionality but the only difference is the number of users. Standard: The number of users is limited to 25. An unlimited number of processes allowed. Standard Plus: The number of users is limited to 70. An unlimited number of processes allowed. Enterprise: Unlimited number of processes and users allowed. Datapolis Process System can be installed on the SharePoint 2013 server (both in SharePoint foundation/server 2013) and .Net framework 4.5. Even you can download a free version of Datapolis. They also have a Datapolis online test site, you can check out directly online. You need to an account to install Datapolis Process System and that account should have administrative privileges on server and farm levels. Once the installation will over you can activate the product from the central administration. Once Datapolis Process System is installed on the SharePoint farm, you will see a Datapolis Process System Settings menu appears in the List Settings menu. Once you will create a new workflow by clicking on the Create Workflow link then the workflow designer will open which we have discussed in the previous steps. By using this you can create site workflow, reusable or globally reusable workflow. 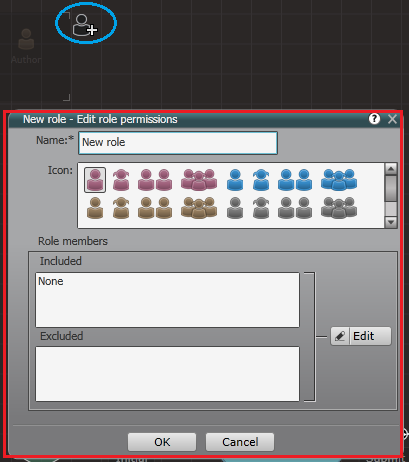 Datapolis workflow designer is a tool for creating workflows where you can set up the process and also you can put various conditions, permissions etc. In the designer, you have various buttons like to add a new state, add new decision, add new actions, manage workflow variables, manage workflow procedures, print workflow, set workflow properties, option to save and deploy the workflow. Once the workflow is ready then you can deploy the workflow by clicking on the button from the left side from the designer. Though the product is not a free product, you will get a lot of features and benefits by using this product. A very easy to use the product. Lots of customers are already using this useful product. Overall this is a very good tool to create various complex workflows by writing no code only using a web designer. You can check out Datapolis website for more information.